The leafy vegetables, known as 'Saaga' in Odia, are an important source of nutrition. 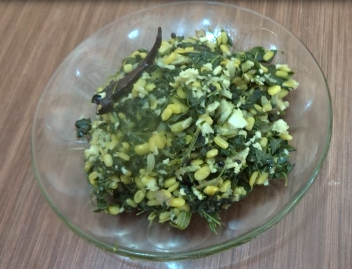 The leaves of various kind are used to prepare tasty dishes in Odisha. The saagas such as Leutia, Koshala and Khada make their frequent appearance on the Odia thali. 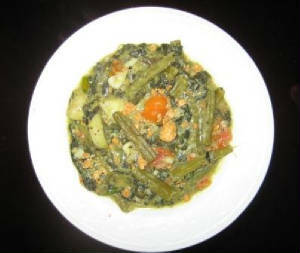 We present here some of the typical Odia recipes where such leafy vegetables are used.